Where startups are founded and mobile professionals thrive. Our dedicated and flex desk members enjoy 24-hour access and discounts on conference room rentals. Whether you need a space to hold a meeting or a class, we have conference rooms of various sizes and availability seven days a week. All members can reserve one of several private booths for video or phone calls. Connect to our high-speed WiFi network or directly to ethernet for even faster speeds. No laggy video conferencing here. Catered lunches, networking, and business training all available with your membership. We seek out strong partnerships and host events you’ll enjoy. Review our event calendar here. 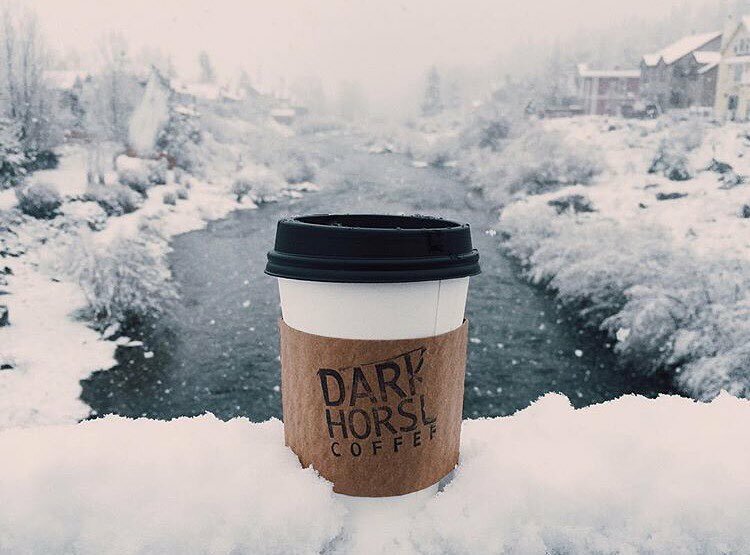 Fresh locally-roasted coffee brewed all day. You can also make some at night if you’re really in the mood. Bring your laptop, we’ll bring the extra monitor. Basic office supplies in stock and unlimited color laser printing. Professional supplies and printing available nearby. Monthly members can use our mailbox for their business. We have daily mail pick-ups and drop-offs and short walk from an authorized UPS, FedEx, USPS location. We also like to play outside. Skiing, snowboarding, hiking, running and backcountry available all-around Truckee. 15 minutes to Northstar or 25 minutes to Squaw. If your furry friend is well-behaved, they are welcome to join us at the Lift. Reserve the North Star room to meet with clients or host team meetings. Our largest space can host up to 50 and is configurable to your needs. Arrange the space for a group meeting or for a workshop. The best of mountain living while you work. Bike to work. Bring your dog. Get outside at lunch. 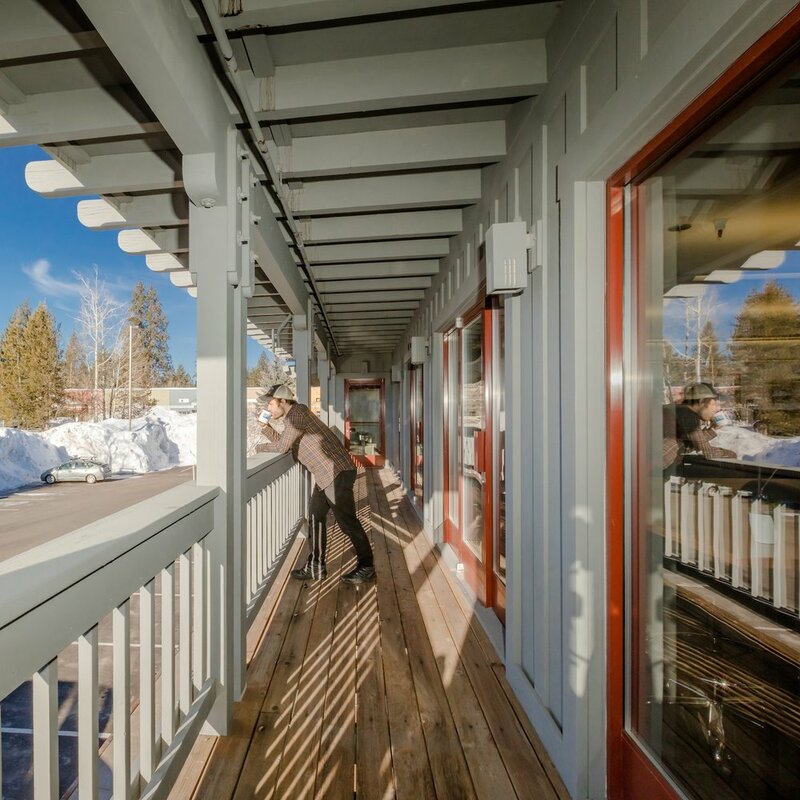 Our office has windows along three sides with great views of Northstar ski resort and the beautiful Martis Valley. Artists, climate activists, and entrepreneurs share the stage to promote their causes and inspire collaboration. We are accepting applications for both artists and speakers. A monthly lunch and learn featuring wellness professionals who share knowledge and answer questions. We are accepting applications for future wellness professional speakers. Lift Workspace members have access to other shared workspaces within the global Proximity network. Search the map below to see some of the other locations. 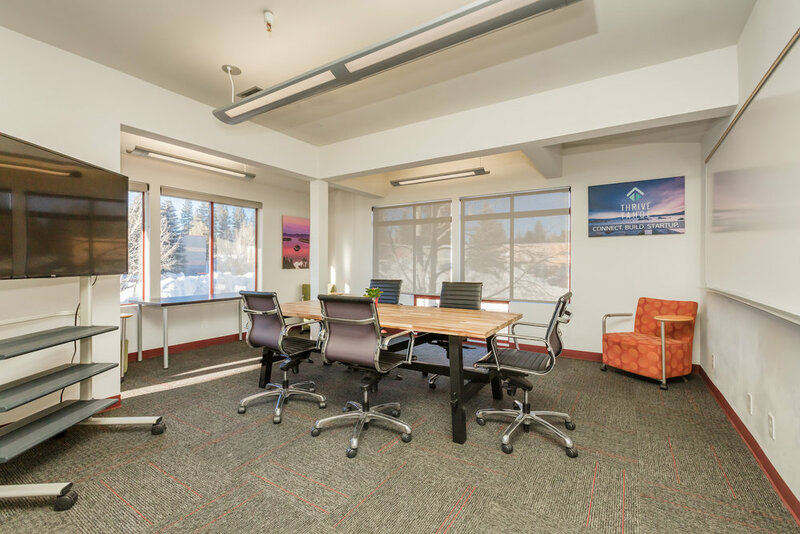 Local Proximity partners include Mountain Workspace (Incline Village) and Tahoe Mountain Lab (South Lake Tahoe).